Today I am reviewing 2 products from the Korean Skincare brand, Troiareuke. 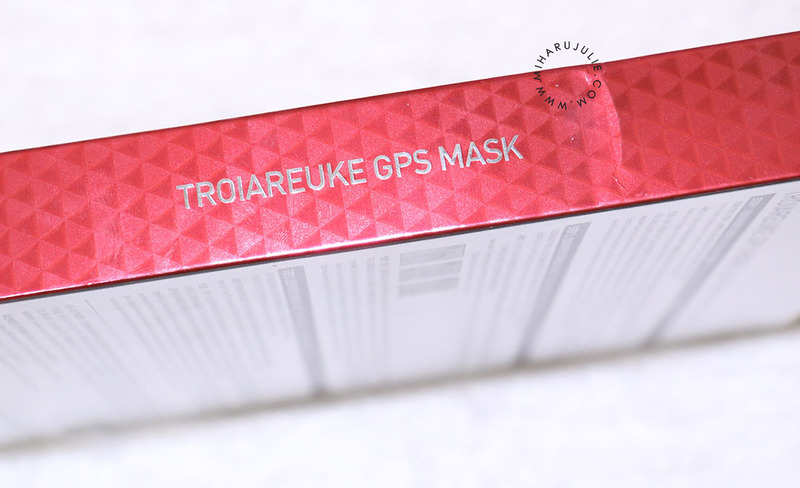 The package contains TroiAreuke Bio Cellulose GPS Mask and TroiAreuke Skin Complex Formula. 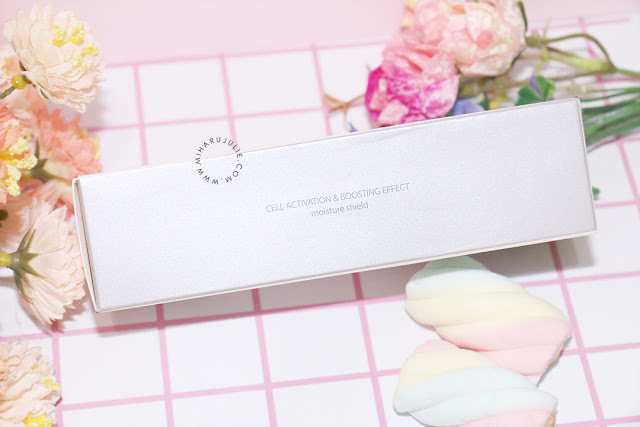 I've been using the products since early January and have already emptied them now, so I can share my final reviews about them with all of you. MK Universal kindly sent me 3 of their products to try out again. 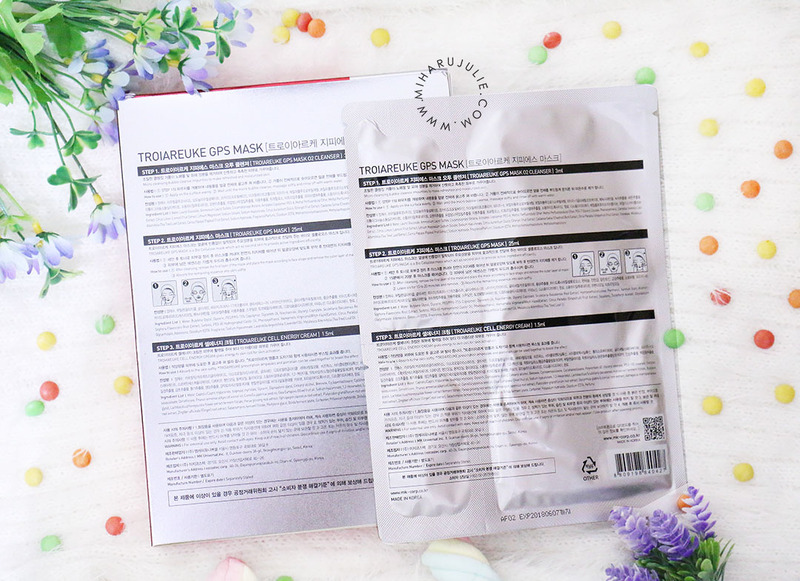 I've review a TROIPEEL H+ CUSHION yesterday. 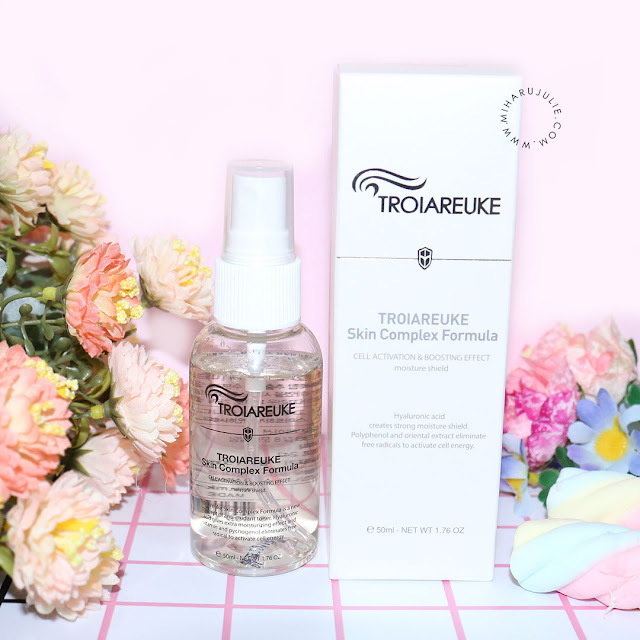 TroiAreuke Skin Complex Formula is essentially a toner and its main function is to boost cell activity and provide a moisture shield for your face. It contains Pycnogenol which is an extract from a plant and is known to have many health benefits. The bottle is made of sturdy see-through plastic. It really looks like prescribed skincare from doctors just by looking at the design. 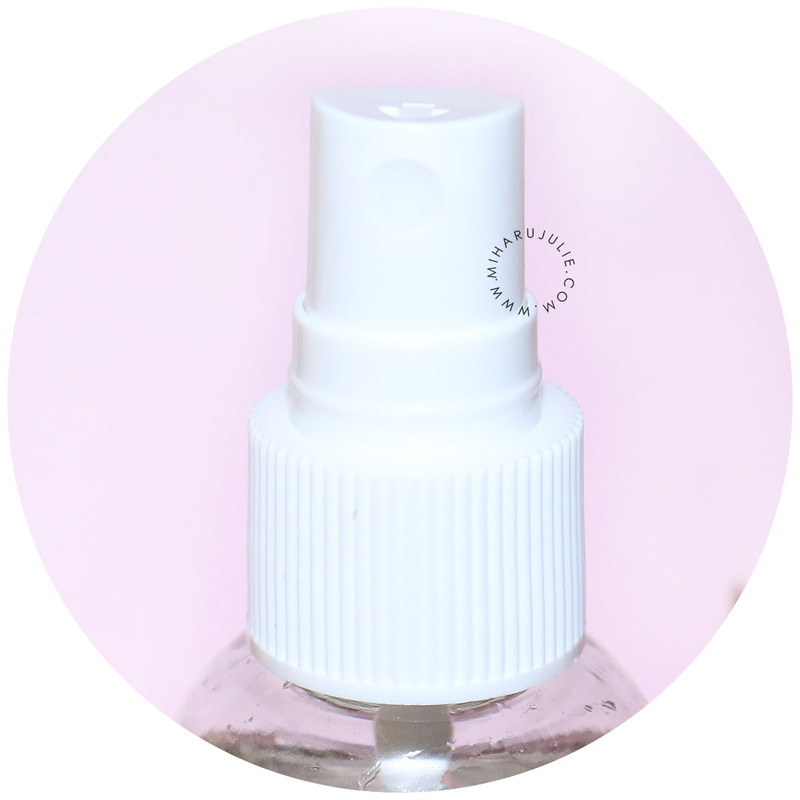 The cap is transparent and protects the spraying nozzle. When you use it it provides your face/skin with a pleasant drizzle. 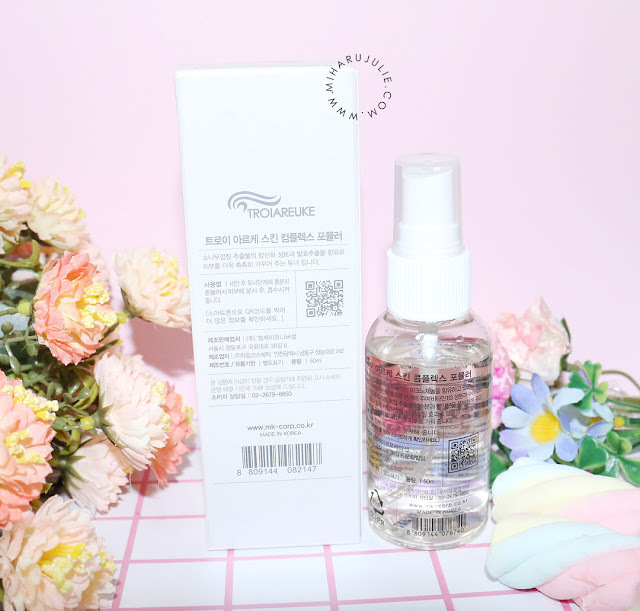 I used this as a toner as first step of my routine and it goes well with other products. It doesn’t make the skin look greasy at all and it is nicely moisturizing. I usually do 2 spritz, because I don't have perfect aim, before patting it into my skin for better absorption. Overall, I was surprised when I saw how travel-friendly and small it was and it is not heavy either. Instead of a regular tube opening or pump we have a spraying nozzle. 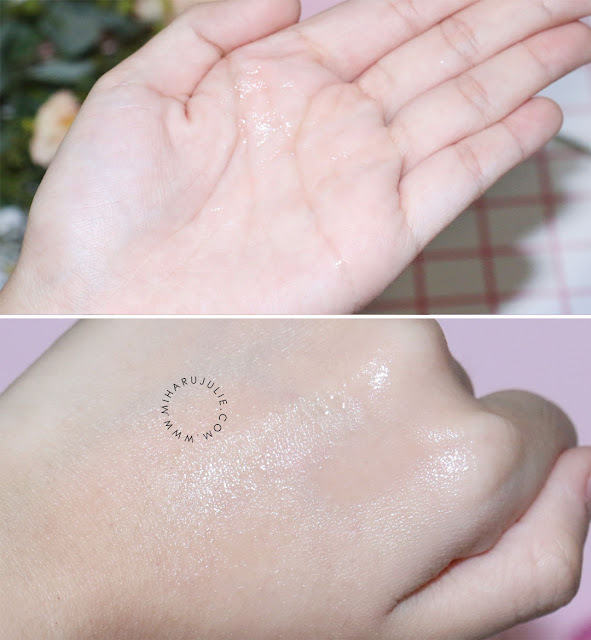 It can be used either as a toner before your skin care routine, or as a makeup fixer after you put it on. Also, mists are great to refresh yourself in-between! My main skin concern is dryness, and I think this mist is a good moisture splash for in-between. I do not feel that it does any type of long-term moisturization, but it feels soothing. Why is GPS mask the “second skin”? O2 Mask Cleanser – Green Tea Extract, Lemon Extract, Orange Extract, Papaya. Bio Cellulose™ GPS mask- Gold extract, Allantoin, Witch Hazel extract, Squalane. 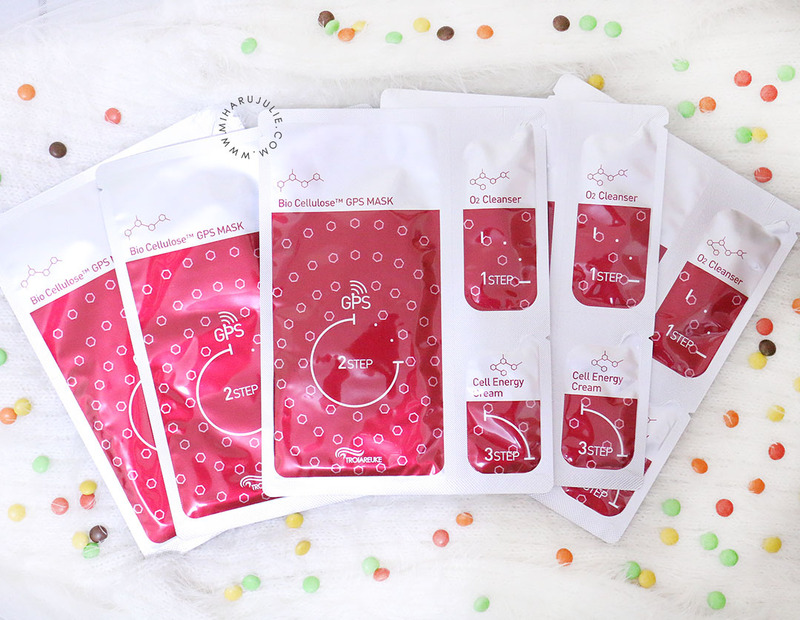 Cell Energy Cream- Galactomyces, Bifido extract, Olive, Apricot Stone Oil, Ginseng Extract. 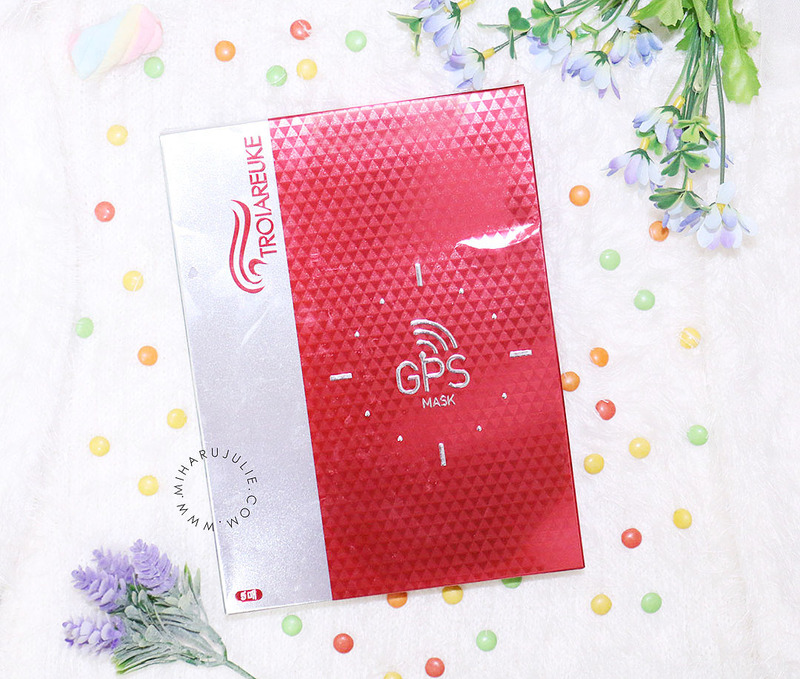 Each pack comes with 5 complete sets of GPS Masks. Apply onto the dry skin. Wait for the O2 Cleanser to work on your skin Cleansing. Bubbles will appear on skin, it will remove dead skin and deeply cleanse the skin . Other bubble cleanser tends to be heavy but this cleanser opens up the skin channel for excellent penetration of the mask. After the O2 Cleanser process, the skin will feel very toned and refreshed but not dry. Highlight of the treatment. Maximum treatment time depends on skin but Minimum 15 minutes, Maximum 2 hours+ (until the mask is completely dried). GPS allows skin allocation of the active ingredients in the masks. Sophoridine extract, Lavender oil, Tea tree oil and herbal complex gives instant calming effect to any skin type and also tremendous amount of moisture. It is especially good for calming down troubled and sensitive skin. What are the recommended application methods of GPS Mask to different skin type? Where to buy Troiareuke and Troipeel products? 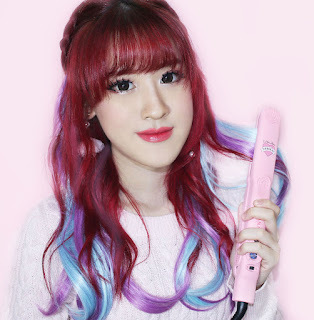 Wow,bgs ya dan lumayan banyak step ya ka buat aplikasikan ini ke wajah.. Sebenernya ka, kalo maskeran wajib nya itu berapa kali dalam 1 bulan? Yaaass this is the 6th article I very love. 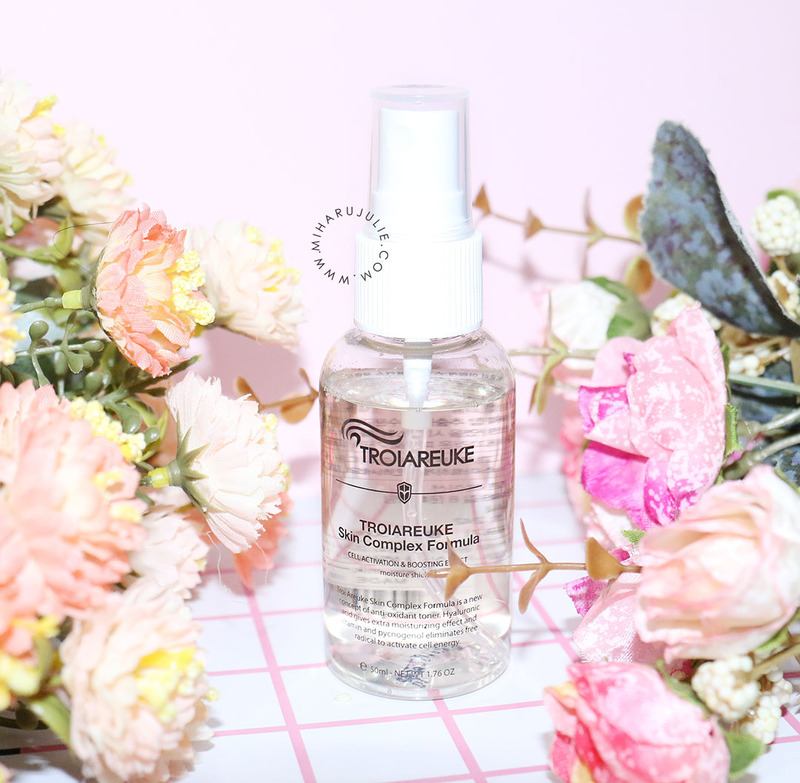 I has been know if the TROIARIUKE and TROIPPEEL is a good and healthy product, but honestly I never know about the benefit things from this product and after read this article... Vooilaa I can know about all that benefit ! Thank you so much Ce Julie and Good Job Ce ! !